Joseph Scott is a regular stage performer in the CNY area. He studies theater at Mohawk Valley Community College, and he serves as the Junior Board Member of Players of Utica. The biggest difficulty in translating any work is not in translating its words, but rather its meaning. Translators face not a problem in moving sentences and plot details from one language to another; the real issue here is conveying the same spirit, tone and style that is used in the original tongue. This is especially true of dialogue. In plays (and speech in other forms of literature), the author endows his characters with speech patterns that are specific to each. These speech patterns can include ungrammatical sentences, redundancies, malapropisms, regional words and phrases as well as stutters, to name a few. Speech patterns are crucial to characterisation, especially on the stage. Bad translations are those that smooth out these linguistic imperfections when the work is brought into another language. Translators not only need to minimise the discrepancy between the source language and new language, but also to approximate the proper word for the occasion (i.e., insults and cursing). Unfortunately, even the best translators cannot circumvent such incompatibilities as puns and other jokes that do not work in the new language. Christopher Hampton’s English translation of Yasmina Reza’s God of Carnage (French Le Dieu du Carnage) is a satisfactory attempt, and it is certainly good enough to be judged on its own terms. Marilee Ensign’s production of Carnage at Players of Utica is one of the better shows that I have seen at the theatre. This 80-90 minute one-act comedy grabs your attention with an iron fist and does not release it until its regrettably abrupt conclusion, long before you have realised that there was no intermission. Here is what you need to know: before the play begins, two children, Henry and Benjamin, enter an altercation at the local park. Benjamin knocks out two of Henry’s teeth with a stick after being denied entry into the latter’s “gang.” The action begins that night when their respective parents meet to discuss the incident. What starts out as a civilised discussion on reparations slowly degenerates to irrational arguments and immature behaviour that is speckled with profanity—complete with a healthy dose of misogyny and societal prejudice. As the evening progresses, the adults become more and more juvenile toward each other (perhaps aided by liberal amounts of rum) as each couple refuses to yield. Let me start broadly—if demonstrating the couples’ reversion to children themselves was a directorial goal, then job well done. It was fascinating to witness this gradual transformation; there might be the occasional vulgar term used early on, but the four-letter words become increasingly common, as does the physical battering. By the end, I did not see four grownups, but prepubescent kids crawling on the floor, exhausted and defeated as if come down from a sugar rush, instead. Anyone who has worked with me onstage knows that I am a stickler for good diction and articulation. I believe in ensuring that the audience knows exactly what each character is saying, even if over-enunciation contradicts the natural flow of speech. In Carnage, one needs not worry; every character can be heard and understood clearly for the most part, considering the notorious acoustics of Players’ black box theatre. However, there were some often humourous lines (or possibly ad-libs) that were delivered so subtly—under the breath, even—that older pairs of ears may not be able to detect them. While I am on the subject of line delivery, I will say that each actor seemed to have an advanced grasp of the concept. This quality was especially apparent in Tara Golson (Veronica), whose natural pauses and emphases made her lines more believable. Every actor spoke intelligently and helped keep my disbelief suspended. In addition, there was evident chemistry between the actors, particularly between husband and wife. They played off each other well both physically and verbally. Adam Kaczor (Michael) was brilliant with his facial expressions and demeanour whenever his character said or did something that opposed his wife, Veronica, only to get the death glare from her immediately after. Another pat on the back for Marilee Ensign, who blocked her characters elegantly. Too often do directors feel the need to have their actors stand up and move arbitrarily; this was not the case here. Every movement and seated and standing position was justified, whether the motivation was to leave the building or to wander idly while talking on a cell phone or to drunkenly and pathetically make one’s way to the table to down the final drops of a glass of rum. The movement was smooth, and I rarely encountered a sightline obstruction. As far as tech goes, all the sounds (that is, the numerous cell phone vibrations and landline rings) occurred when they needed to, and the lights came up and went down on time. The star special effect was the vomit, and it was executed cleverly and believably. The set was relatively simplistic, yet refined, and it was pleasing to look at. 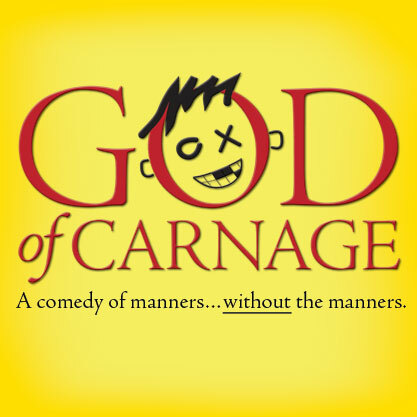 God of Carnage, as presented by Players of Utica, is a production with more substance to it than it lets on. The relative brevity and smaller cast do not detract from the potency of the piece. On the contrary, it is a tidy package that is full of laughs and real, awkward moments to which we can relate more than we might care to admit. 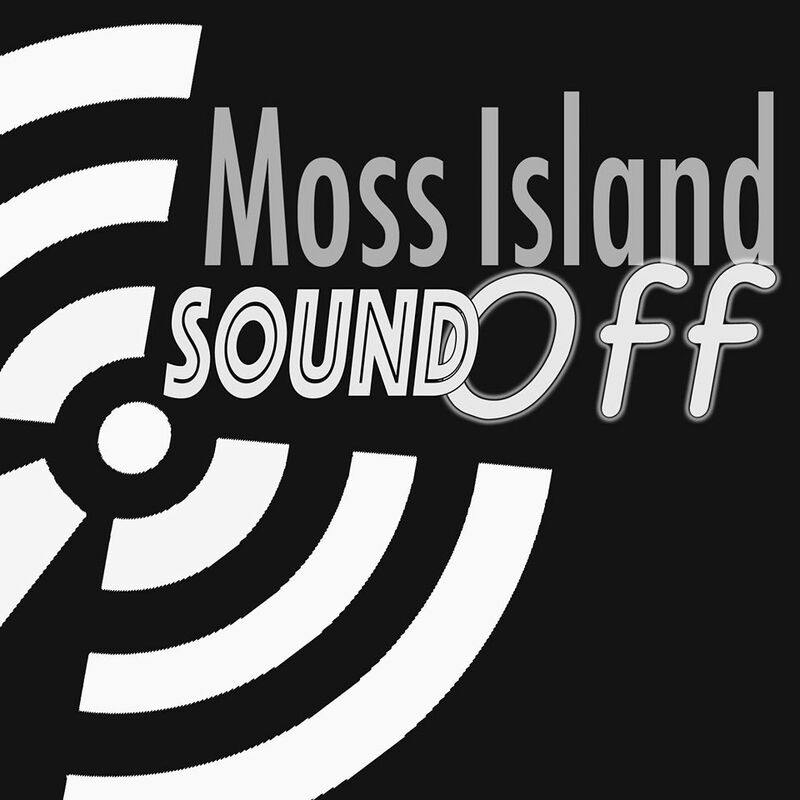 Posted in Sound Off, Theater and tagged Players of Utica, Theater, Theater Reviews, Utica NY Theater. Bookmark the permalink.